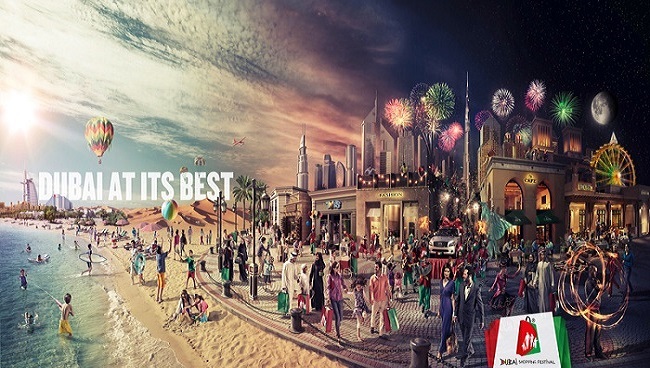 In Every Winter, Dubai takes shopping to the next level with the Dubai Shopping Festival. And the same is going on this year which started in from last year’s Dec. The biggest and the grandest shopping extravaganza of this year has arrived and people from every corner of the world have reached Dubai to be the part of this retail spectacle. This shopping festival is different from the previous ones because it is going to prolong for 34 days. This time, they are offering exciting packages and DSF Deals and coupons according to your preferences. Like the five-star, four-star and three-star packages which includes hotels, sightseeing tours, desert safari with BBQ dinners and much more beyond your expectations. 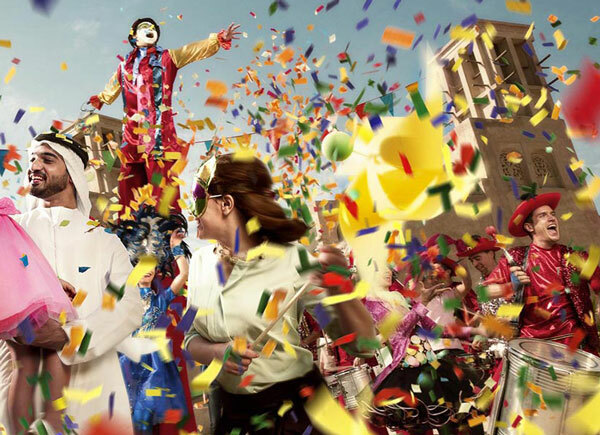 This season of Dubai Shopping Festival also feature 200 celebrities, 4000 retailers and billions of prizes. Not only this, there are a number of amazing and fantastic options which lead you to enjoy the best savings on your shopping at Voucher Codes UAE. Don’t wait further. 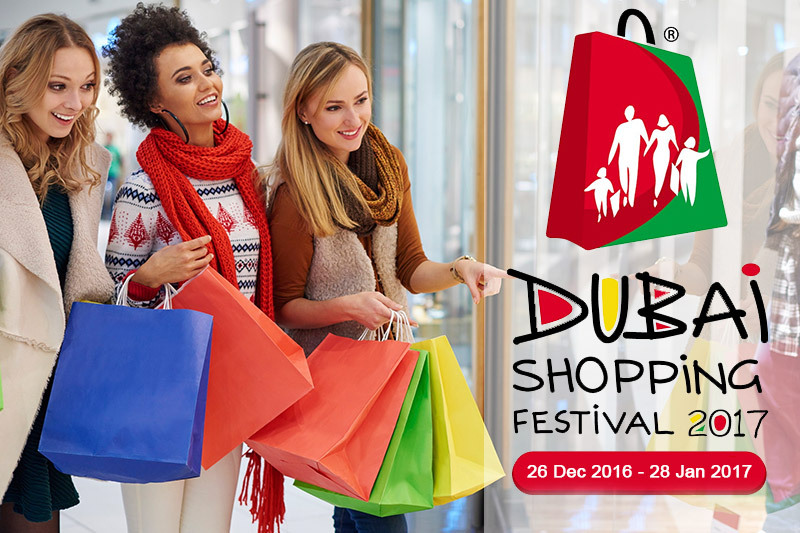 Let’s have a look on some of the best picks from the latest DSF Coupons and deals to shop at the biggest shopping carnival of the year.